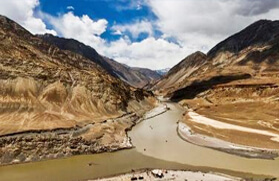 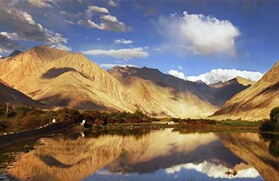 The Indus and Sham valley divulges the main monasteries that reflect the footsteps of the Indo-Tibetan sects and a natural gallery of Neolithic relics, located and secluded within the mountain ranges. 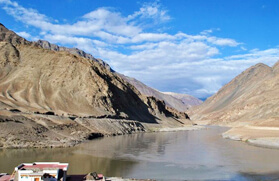 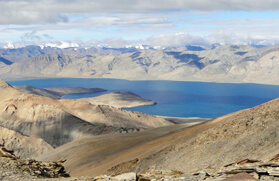 To explore each and every corner of the Ladakh region, the Sham and Indus Valley Trek, which is one of the easiest treks in the Ladakh region, is the best pick that sheers into the wonderful sites like Shey, Thiksey, Hemis, Spituk, Phyang, Lamayuru and Alchi, which are all accessible by road, and Temisgang, Ridzong and Likir line the trekking route. 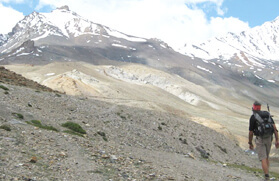 The Sham and Indus Valley Trek commences from Likir and thereafter the journey turns zigzag to Yangthang, which is at an elevation of 3,600 meters, via Phobe La at 3,580 meters followed by Chagatse La, which is at an elevation of 3,630 meters. 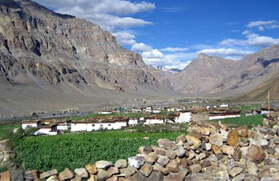 The Ridzong Monastery which is an hour's walk from Yangthang is one of the major attractions on this trek. 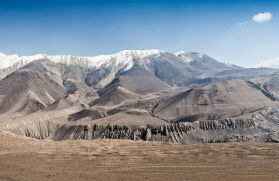 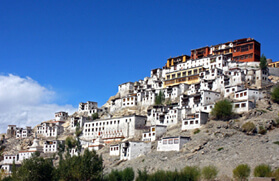 The journey thereafter swirls through the small and beautiful village of Ang, which is renowned for its aromatic Shukpa. 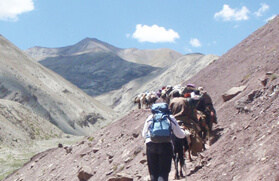 From Ang the trail leads to Khaltsey via Tingmosgang village, the famous village of Ladakh, which is popular for its colourful Apricots and Apples and Walnuts. 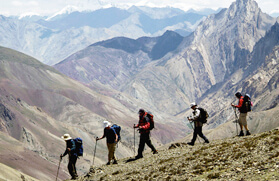 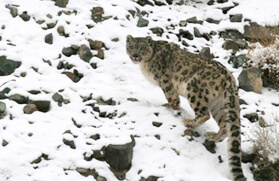 Later, trek to Tia village and cross over the Bongbong La pass descent along a gentle slope and arrive at Khaltse. 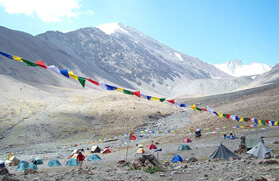 The journey winds up at Leh after visiting the Alchi monastery, which is one of the oldest monasteries in the Ladakh region and belongs to the Gelukpa sect of Buddhism. 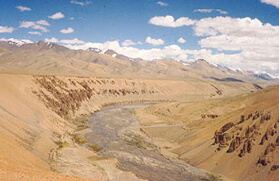 Day 11: Temisgang - Lamayuru - Leh by bus.